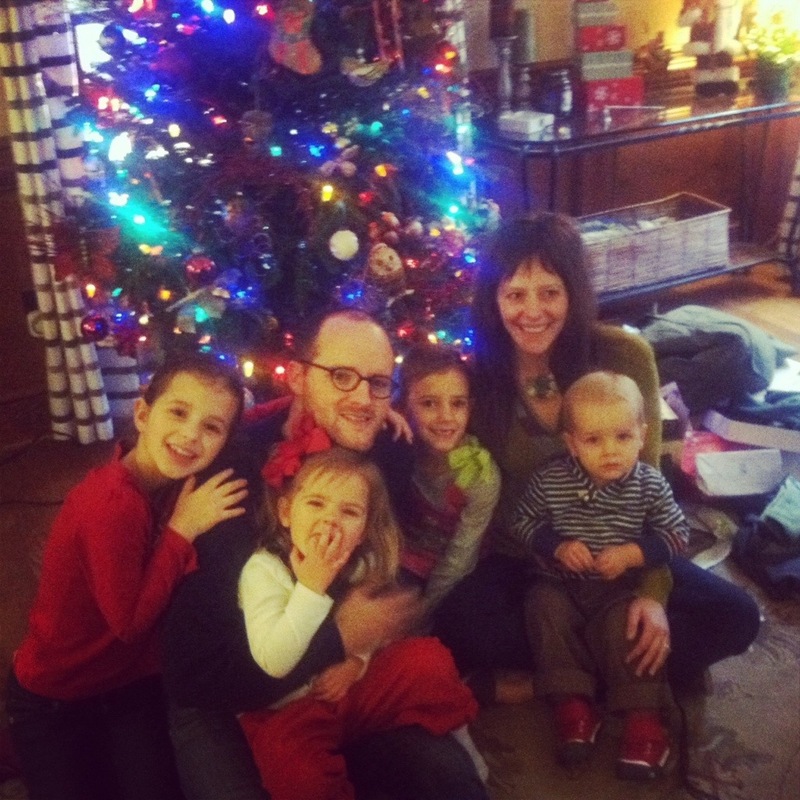 We spent a lovely Christmas with family. Christmas morning we had the joy of having our homeless friend (who is no longer homeless! More on that later) over for breakfast as well as one of our neighbors who did not have any family to spend Christmas with. What a privilege to dine with sinners like ourselves and to be reminded of the brokenness of this world and why Jesus had to come. 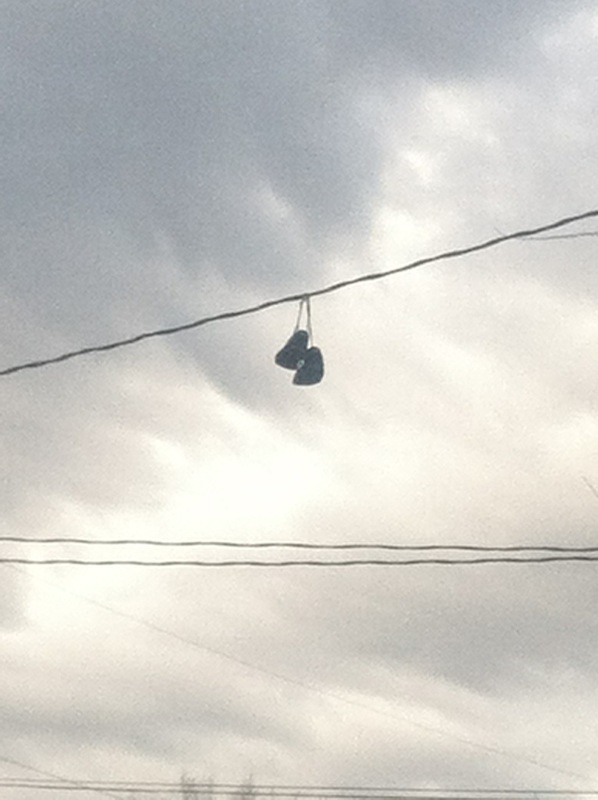 The Eve of Christmas a pair of shoes was strung on the electric wires right outside of our house. This is often a sign of drugs – again a reminder of why our Lord had to come to break through the dark. What a Savior He is! We also had a sweet and quiet New Years Eve and starting easing back into our school schedule on New Year’s Day which the kids seemed to welcome happily. We’ve been craving a bit more routine around here though our weeks before Christmas were so wonderful – curling up together reading Christmas stories and enjoying other holiday themed projects and such. 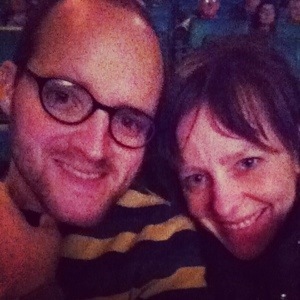 Pastor-husband and I got to see Les Miserables with some movie tickets we received for Christmas. Oh, the movie was just wonderful and such a treat to cuddle with my man for almost 3 hours uninterrupted. Bliss! 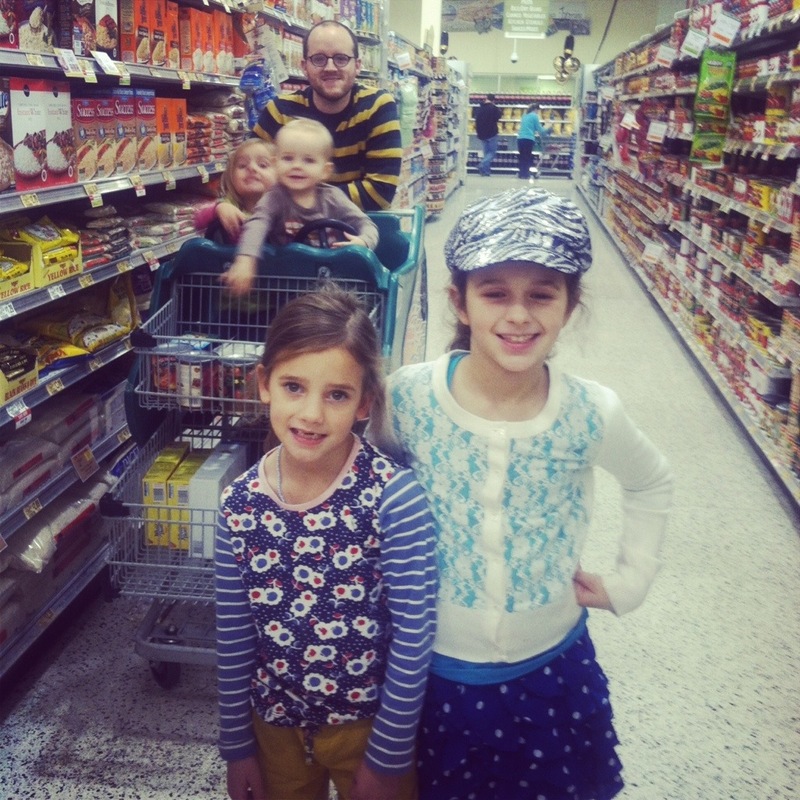 This is how we spent our New Years Eve – grocery shopping as a family of 6! It was actually a lot of fun. We came home and danced the Cha Cha slide together and played some board games while the little ones went to bed. This verse rings true in our hearts and we are so grateful for a constant, faithful God who goes before us unfolding His beautiful plan step by step. Happy New Year!